As we reported yesterday, The Messenger is coming to the Nintendo Switch on August 30. 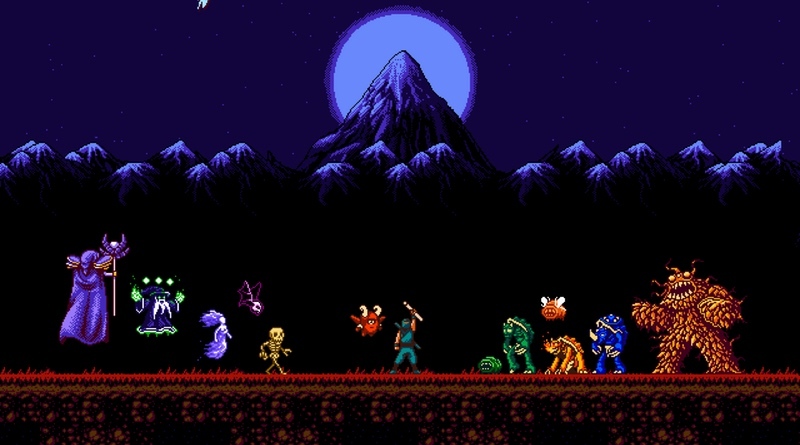 To celebrate the developers have released a brand new trailer that shows off the transition between 8-bit and 16-bit visuals. This one looks pretty dang awesome!